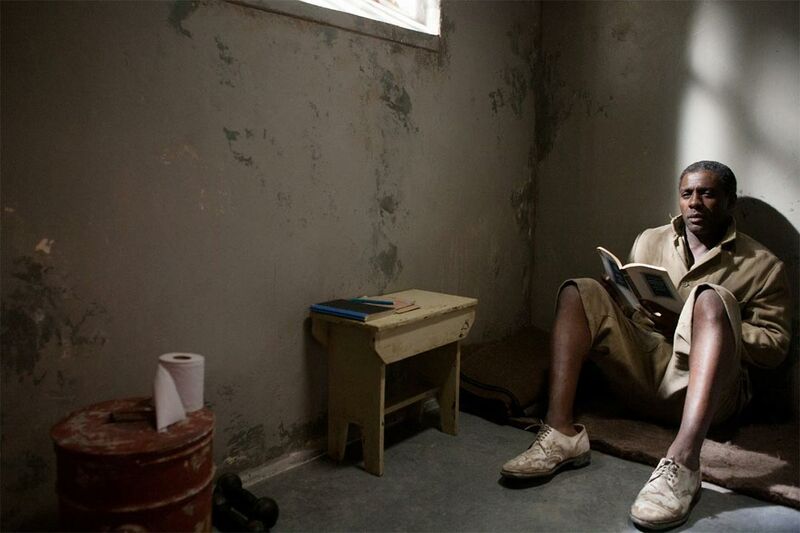 Trailer for Mandela: Long Walk to Freedom. Mandela: Long Walk to Freedom is based on South African President Nelson Mandela’s autobiography of the same name, which chronicles his early life, coming of age, education and 27 years in prison before becoming President and working to rebuild the country’s once segregated society. Idris Elba stars as Nelson Mandela, Naomie Harris stars as Winnie Mandela, with Justin Chadwick directing. During the film's London premiere, Nelson Mandela's daughters, Zindzi and Zenani, were notified that their father had just passed away. They were asked if they would like to have the premiere postponed, but both agreed it should continue. However, no announcement of Mandela's passing was made until after the audience had watched the film, when those in the theater fell silent for two minutes as a mark of respect. Mandela's trial in 1963 was not his only court case against the state. Between 1956 and 1961, he and 29 other freedom fighters were tried for treason against the government. After four and a half years, they were eventually found not guilty. Tom Hooper was originally set to direct Mandela: Long Walk To Freedom, and even met Mandela several times to discuss the project. The story of Nelson Mandela's life is an important one, and one which has perhaps faded in significance nowadays since the very idea of apartheid seems like something from the history books, rather than something that is really, relatively recent. As a small child, I remember the TV being on for hours, with the camera fixed on a small hut at the end of a dirt track. Every time I tried to speak, or to change the channel, I was yelled at to sit down. The reason? Nelson Mandela was about to be released from prison and finally finish his long walk to freedom. Of course, he went on to become the most beloved president South Africa has ever had, but boy did he fight to get there. The trailer for Long Walk To Freedom is moving and inspiring; one man who refused to be silenced; one man who raised his voice louder than any others, and one man who was prepared to die for his cause. In the end, of course, he was not killed but shut away for years. This movie tells the story of how his imprisonment came about, and what he and the other freedom fighters did in order to secure an equal future for the black citizens of South Africa. 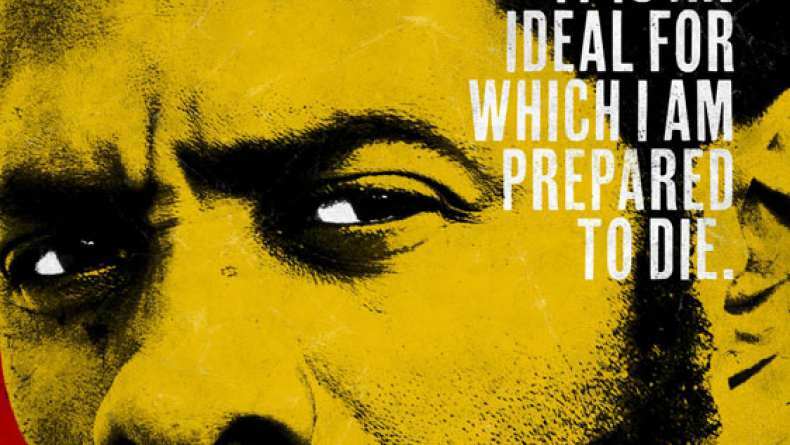 Mandela is played by Idris Elba, who just seems capable of playing pretty much any role that comes his way. Mandela's wife, Winnie, is played with style and grace by Naomie Harris, and the trailer shows clearly the sweet chemistry the pair have on screen. This is a trailer that lifts you up, that makes you will Mandela and his cause on, and makes you want to watch the incredible movie which tells the story of this wonderful man.